This is the home page of David & Jessica Zechiel. We live in California. 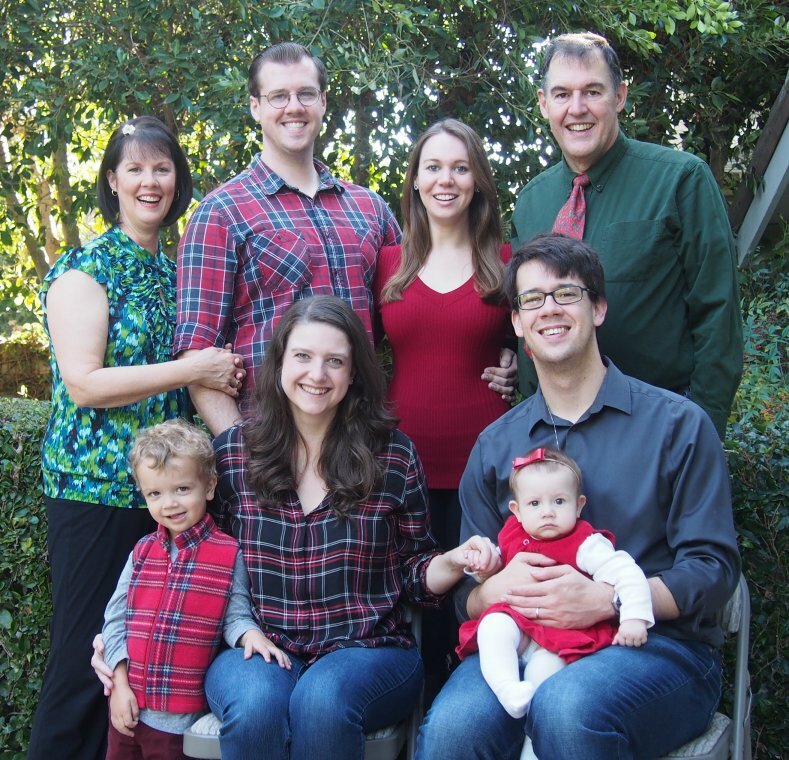 Our oldest son, John, lives nearby with his wife, Eleanor, and their children, Noah and Emma. Alexander is out on his own as well, lives close by, and is newly married to his wife, Heather. If your name is also Zechiel, and you would like to know more about where you fit into the family tree, , and I'll try to find you. My father researched the Zechiel family starting with Friedrich Zechiel (1789-1855) who arrived in the US from Germany in 1827.